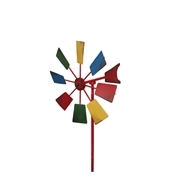 Place and watch this Windmill Garden Stake by Lotus Collection spin around in the breeze. 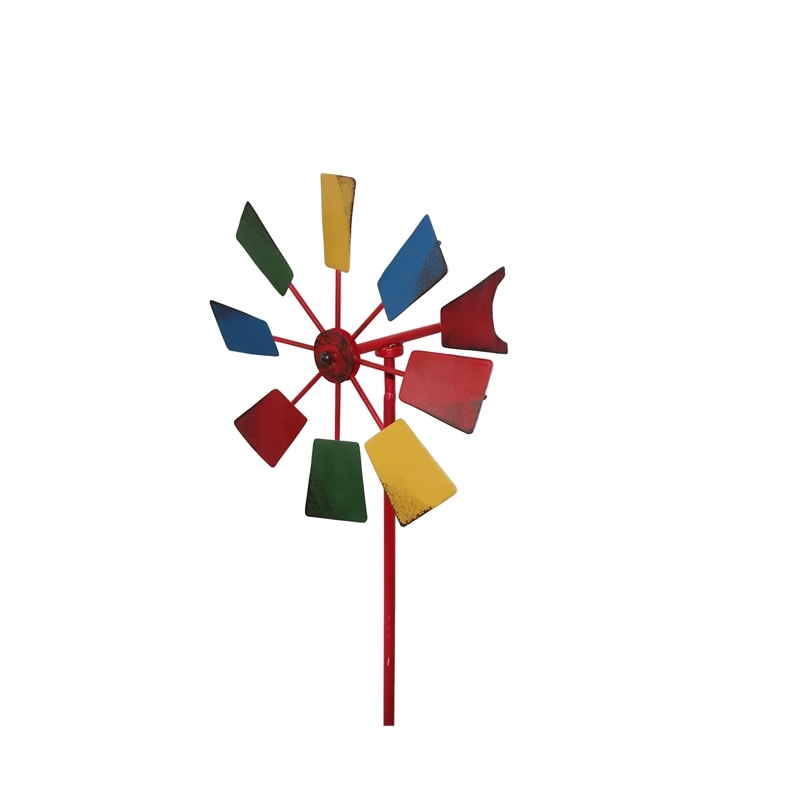 Standing 90cm tall with bright colours, this garden stake will be a wonderful addition to any outdoor space. 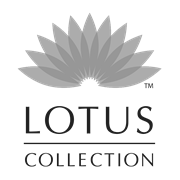 Sturdy powder coated steel construction will ensure longevity and durability - it is also available in Rustic finish.